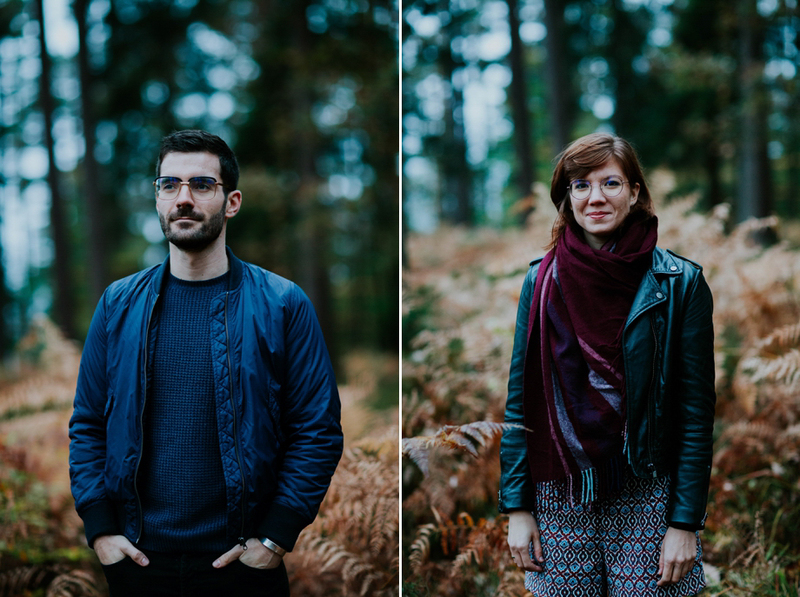 Laura & Amaury work also in the world of marriage, they are better known under the name of Flore and Zephyr, chic and ethical jewelery. 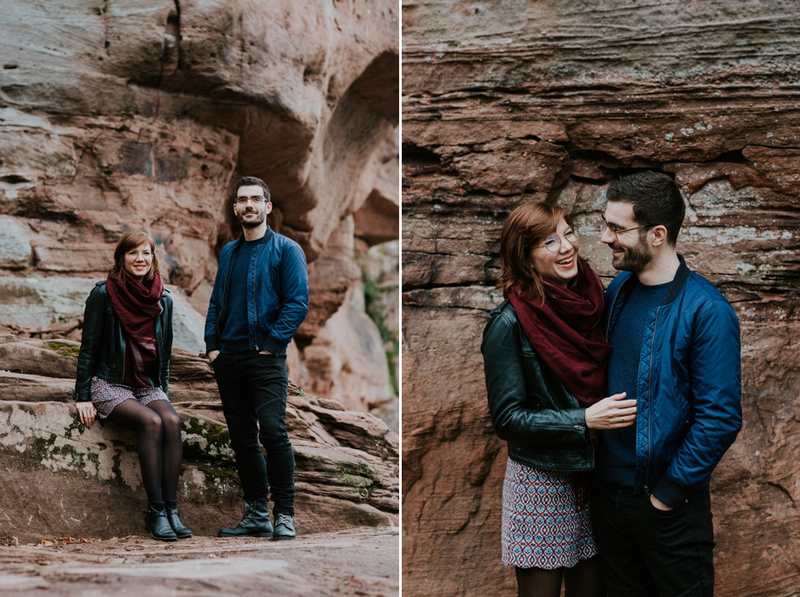 It was during the autumn period that we decided to escape Strasbourg to find the calm of the mountains. 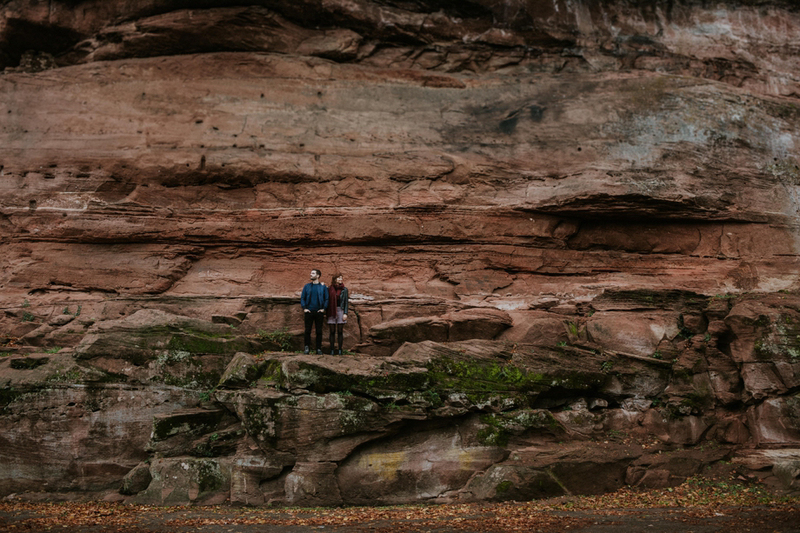 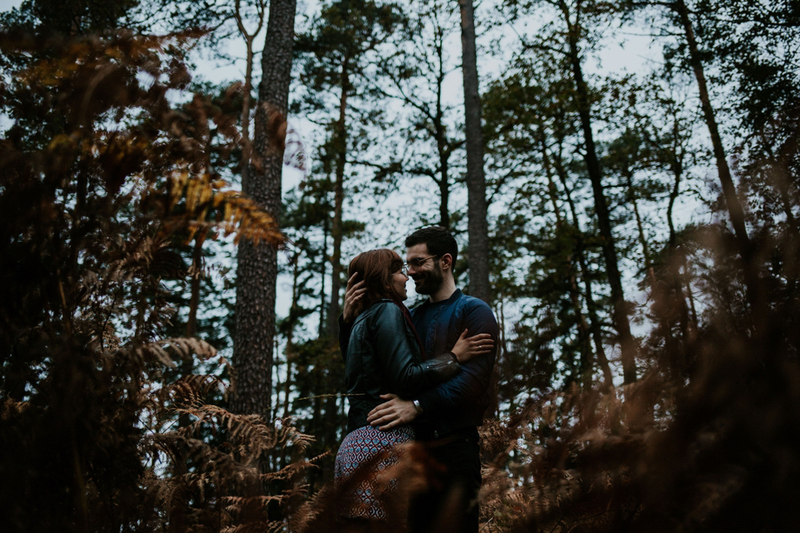 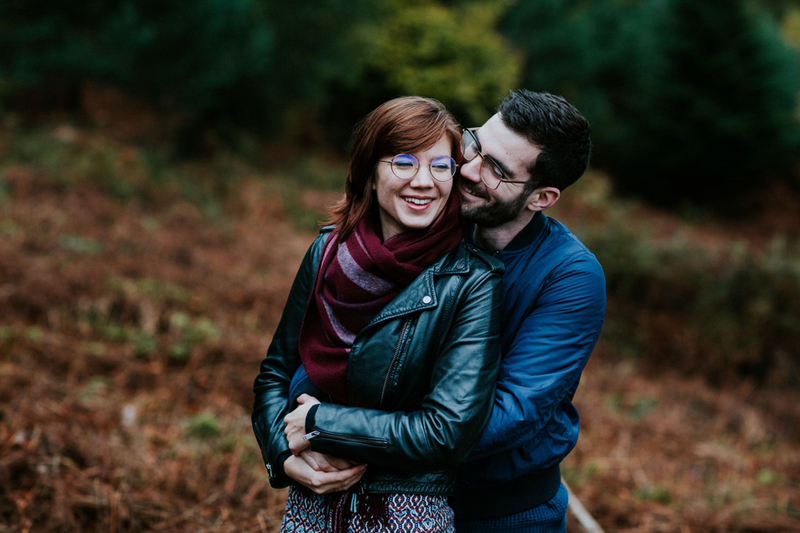 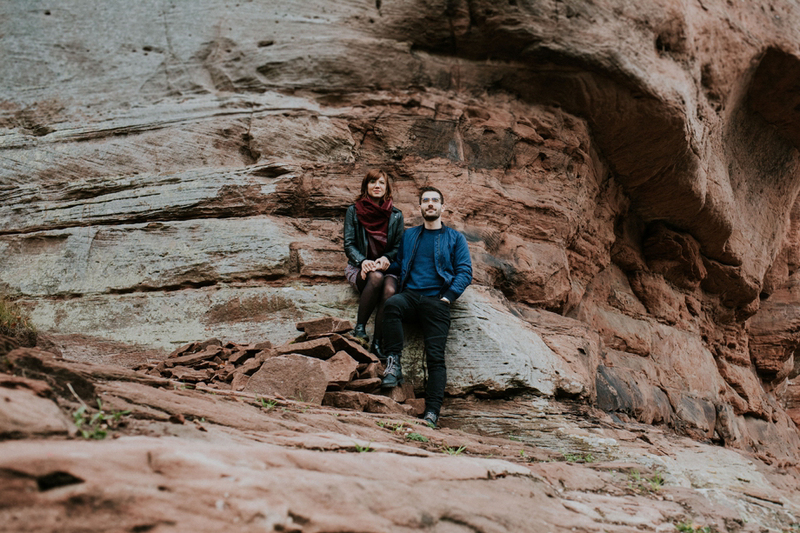 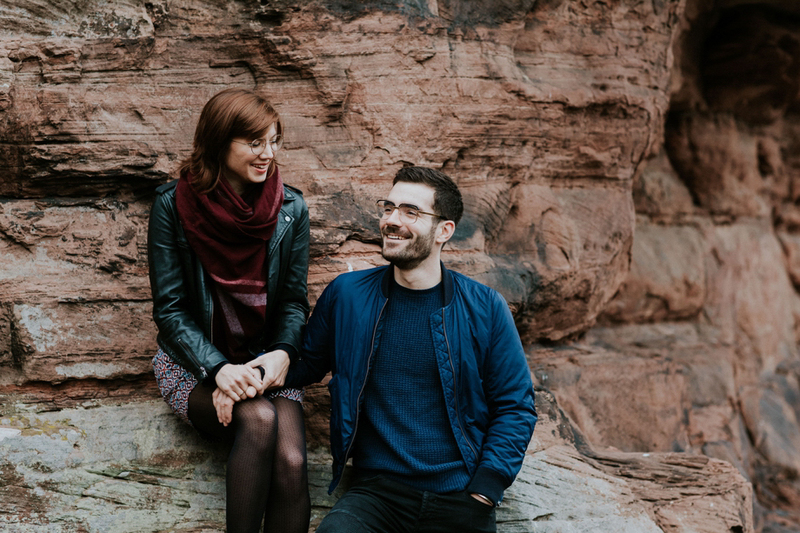 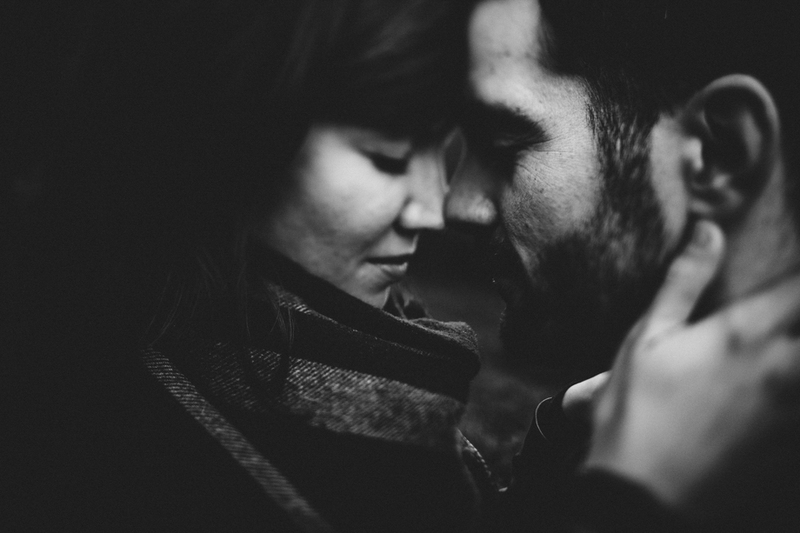 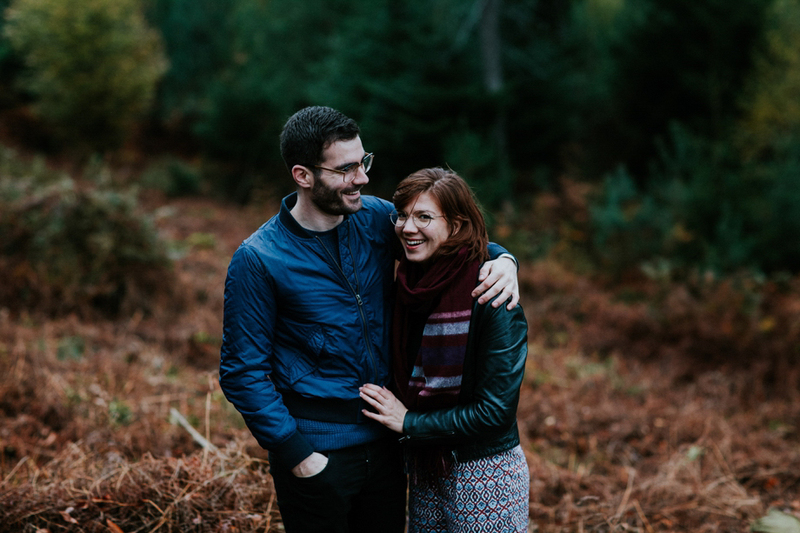 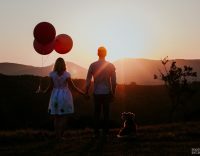 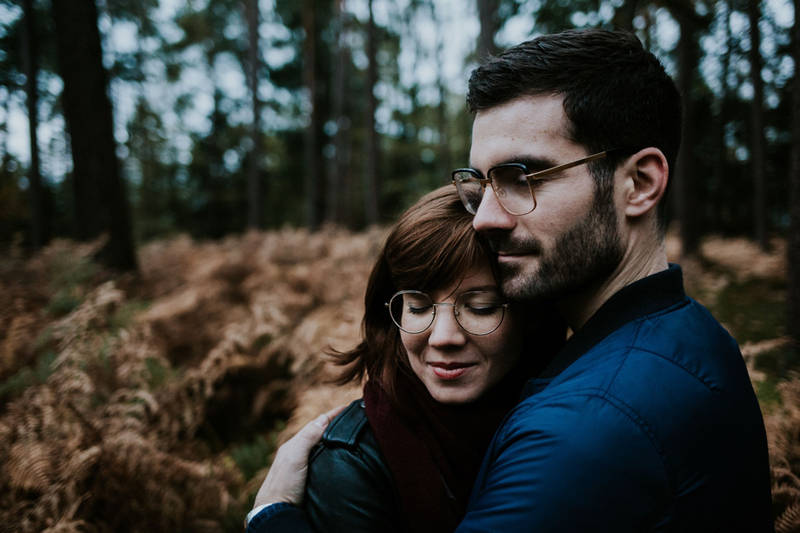 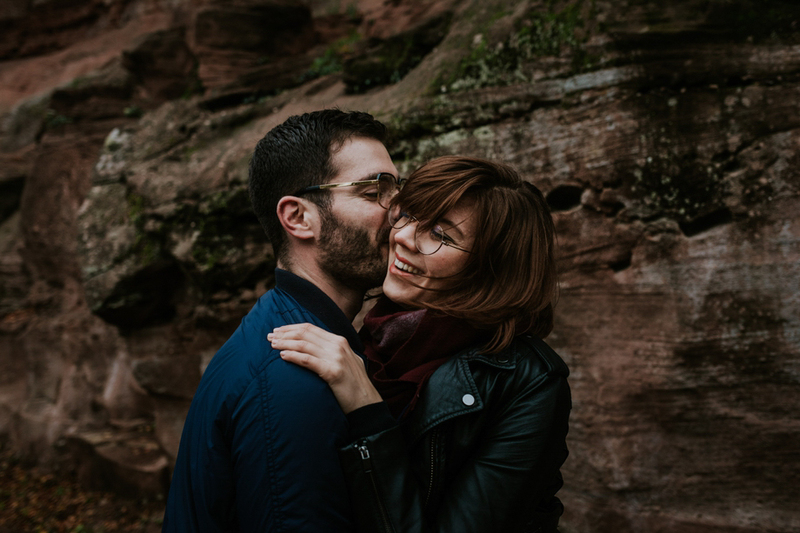 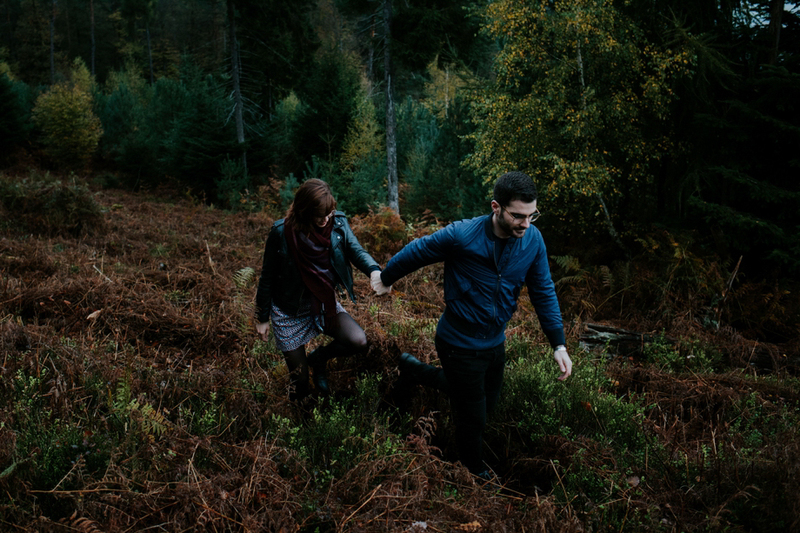 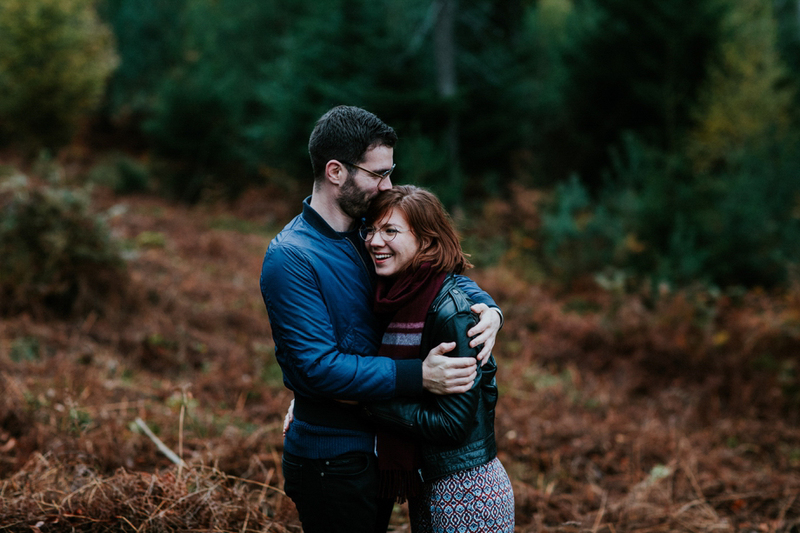 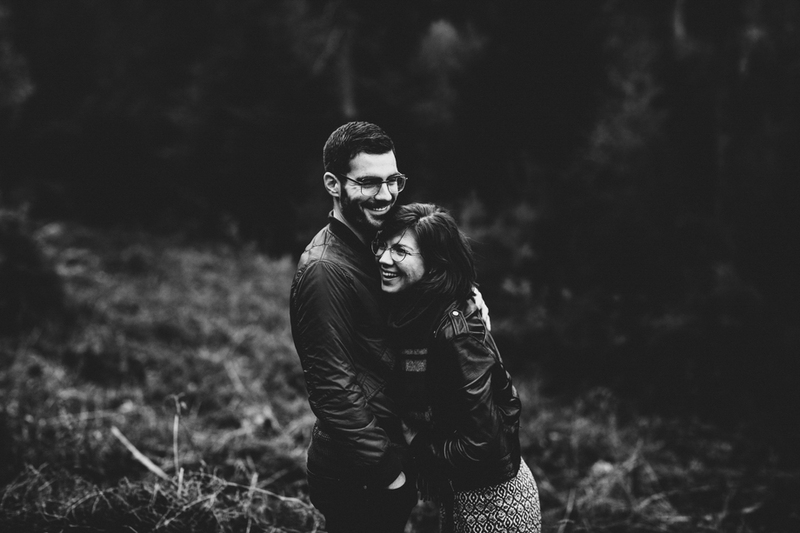 I leave you discover the engagement session of Laura & Amaury.